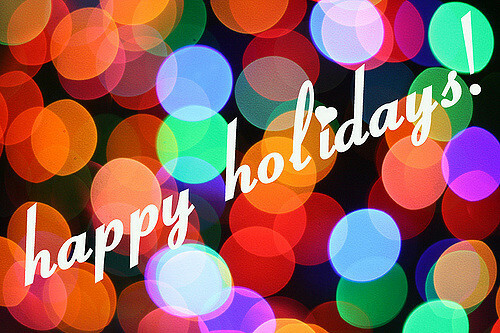 Happy Holidays to all our BAC Distance Students! We hope you have a fun, safe, and relaxing break. Just a reminder, online classes begin December 26! And for those of you who will be on campus in January, safe travels to Boston! Be sure to pack warm clothing, and let us know if you have any questions. Best wishes for a wonderful New Year and Spring semester!